← re: “Marvel’s Agents of SHIELD”: A Direction, At Last! 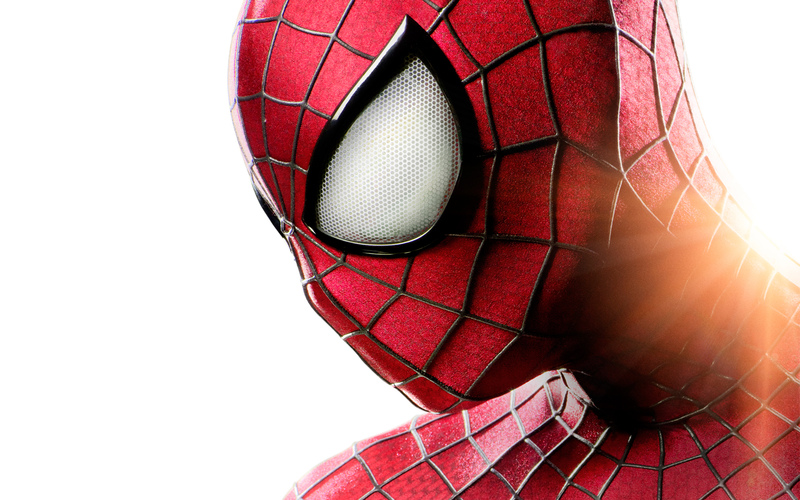 “Amazing Spider-Man 2″‘s Early Reviews Are In! APRIL 16th UPDATE: So rumors are circulating that this movie will have a tragic ending–one Emma Stone wanted when she signed up, knowing about the history (DON’T CLICK IF YOU DON’T WANT TO KNOW). Good to know.